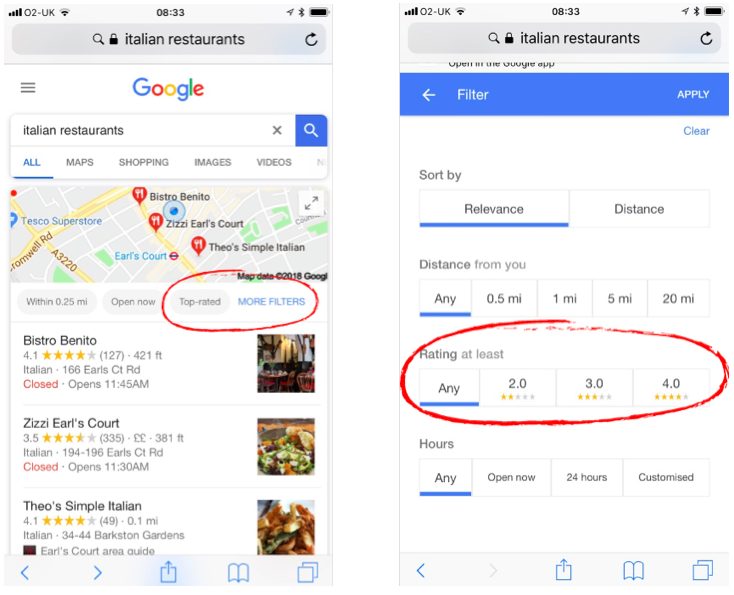 Google allocates a score to every business on the planet, from 0 to 5 ('0' for businesses with no reviews - for reasons better known to Google, a customer cannot score a business '0'). In this article we will help you understand why your business's score matters so much (and will matter even more at some point in the not-too-distant future). So, if your business scores more than 3.9 you will pass the first of these filters, but to succeed with certainty with the second it will need to score as close to 5.0 as possible. 3.9 or less - these businesses are increasingly finding themselves filtered by even the most unsophisticated Google users (bear in mind that well over 70% of search is now conducted on mobile). If they do make it into the consumers' line of sight then estimates show that at least 93% of those consumers will be influenced by the reviews - negative reviews in this case - that they read. This has achieved the status of 'urban myth' with businesses. How often do we hear a business say 'No-one will believe their reviews - they score 5'? Pretty often - especially when referring to a competitor! But all reserch points to the fact that consumers actually discriminate in favour of a business that scores as near to 5 as it possibly can. ...the button illustrated is 'actual size' so our client can hardly be accused of not proactively inviting reviews! Sheer force of logic dictates that Google will soon rank businesses by their reviews scores - it is just a question of 'when'. Why do we say this? Because of the single most important reason people use a search engine - and that is to find the 'best' business for them there is. Not the one that pays the most for advertising, not the one that is (necessarily) the closest - the best. Will it dilute our ad pitch (even more)? Do enough businesses have enough reviews to make it a reliable test? Are the reviews themsleves reliable enough? 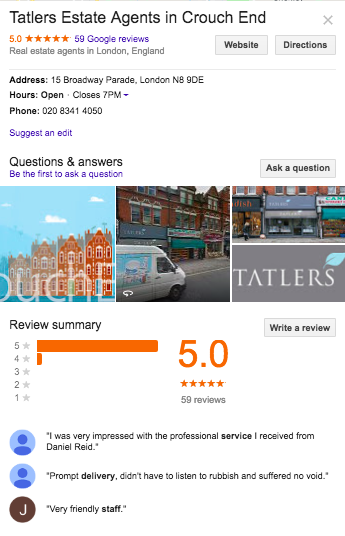 Far more reliable than those from external reviews sites, partly because businesses are not paying Google for reviews and partly because Google now insist that a reviewer is indentifiable - at least to Google! 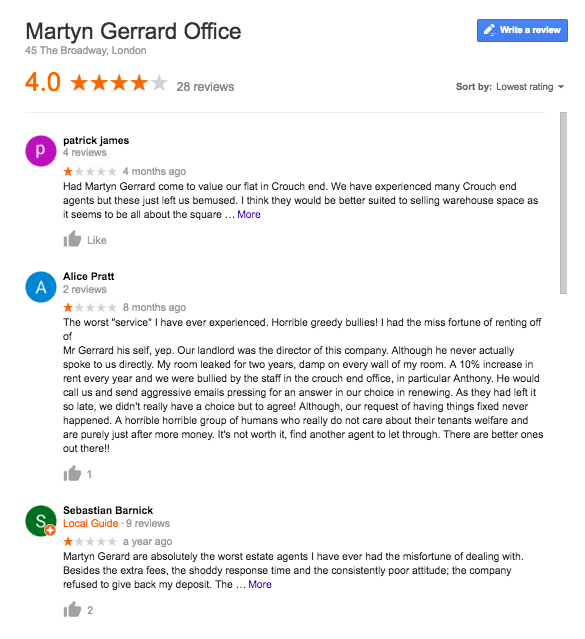 Google reviews - and their staggering reach!